In light of the current market turbulence the investment manager has published our view. Read. On October 17, 2014 Generali informed the fund that the fund´s Class A, B and C shares are accepted for Generali´s Portfolio Bond Platform. Class D is not accepted. In just three minutes we explain the outstanding features of forestry as an asset class. Check out our new video (English speaker) here. It´s a volatile world out there. Read the investment manager Outlook for 2014. 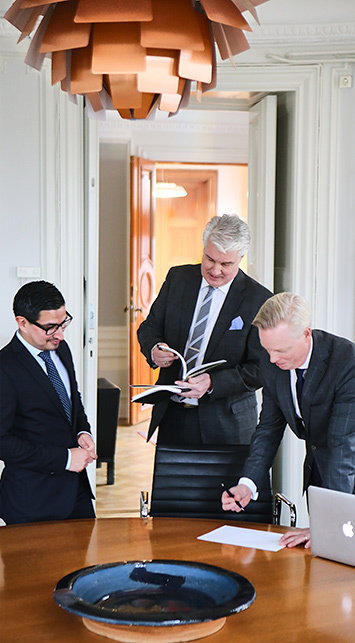 A Swedish daily paper has interviewed the investment manager of J&O Global Forestry Fund. Article in Swedish.